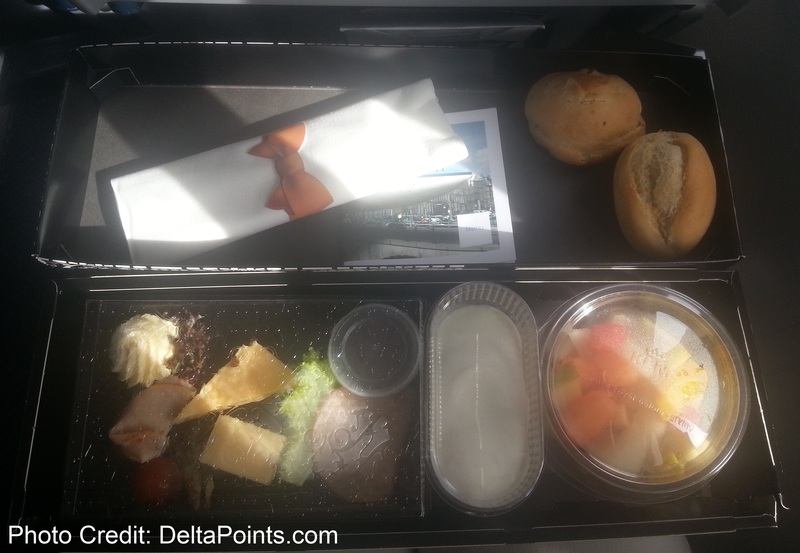 A fall trip to Sweden via Atlanta & Rome on Skymiles – Delta, KLM & Alitalia business class. I love fall in Sweden. The temps are 50-70 F and the trees were green when we arrived and exploding in color by the time we headed home. But I am jumping way ahead here. 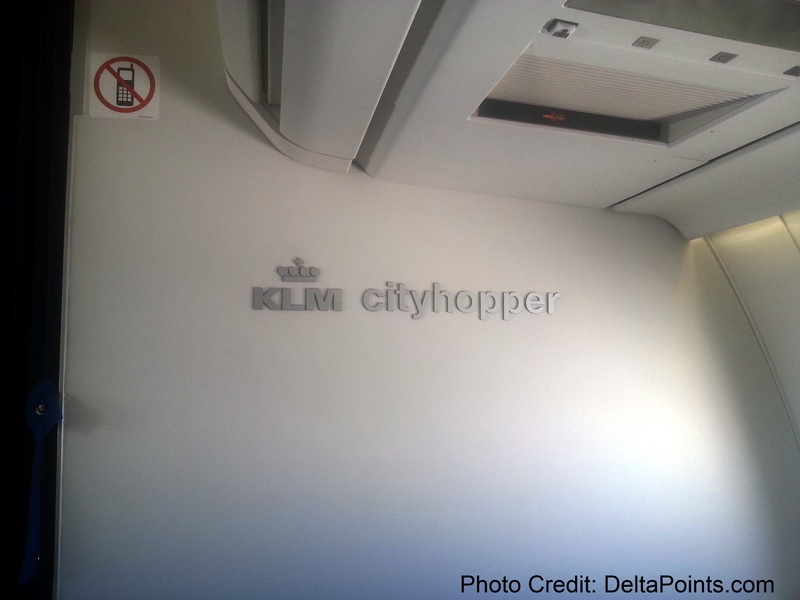 Let’s start with the trip to Sweden and a review of the Delta and KLM regional jets. We began the trip down, as always from South Bend, on a horrid CRJ200. I can not understand for the life of me why Delta, on a flight almost 1.5 hrs long, that they do not put in some kind of larger bird with business and economy comfort seats. 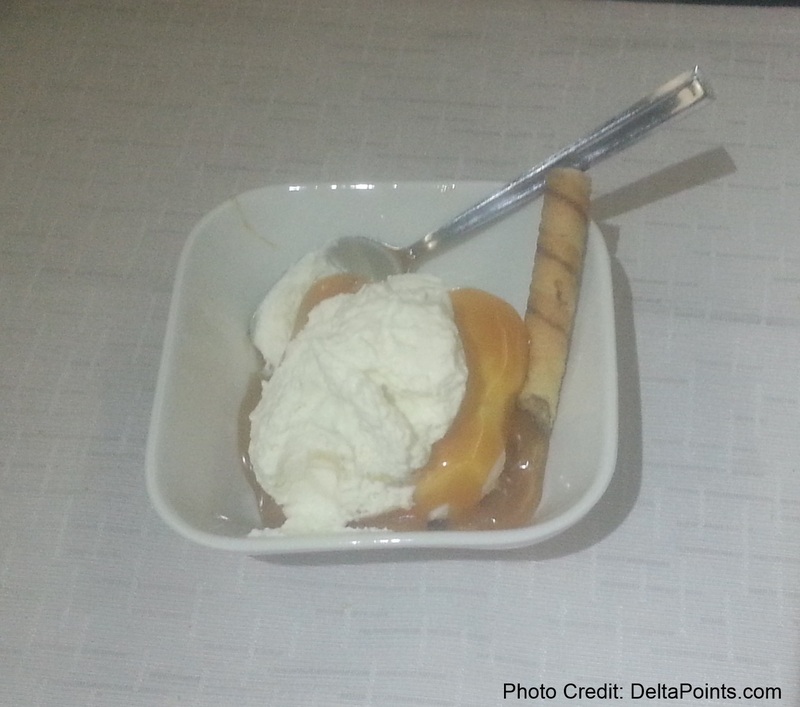 After dinner in Atlanta with some of my fellow bloggers, my first ever UBERx ride, and an overnight at the Westin Atlanta, we headed over the pond. Pre flight we headed to the Skyclub in A, upstairs, near PF Chang and got to meet a very nice couple who read the blog Ron and Debbie. It was so much fun to meet you both and look forward to seeing you again soon. Then, as we were chatting, the young gentleman sitting in our area asked: “Are you Rene from DeltaPoints?” Yep, I said and it was great to meet reader Justin. Safe travels and maybe next time we will have some more time to chat about all things Delta! Time to fly. I routed us ATL-STR-AMS-GOT. I could have had us SBN-AMS-GOT but wanted both most of a day in Atlanta (since on an international flight we could for free stop under 24hrs) and I wanted full flats from ATL over the old A330’s from DTW. The crew was great. The head purser was almost over the top great and very friendly. We settled in row 5 and while it did take a little bit long to get food going (that cut into sleep time) the service was good as well as the food. Appetizer was a shrimp snack and was good. 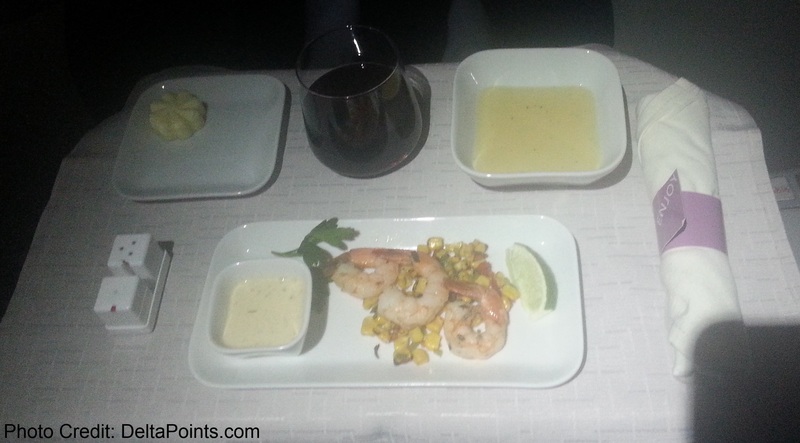 The shrimp were fresh and a good starter course to whet the appetite. Then it was time for salad. The greens were also fresh and crisp. I do wish they provided a little more dressing than the min size that is presented. I know I can ask for two as not all are used, but sometimes you get the “look” when you ask for two so I tend to just say thanks (but gosh the faux wood trays are ugly)! Anther perk of sitting in the middle is they rarely run out of choices by the time they get to your seat. I had the steak. It was good, warm and cooked well. 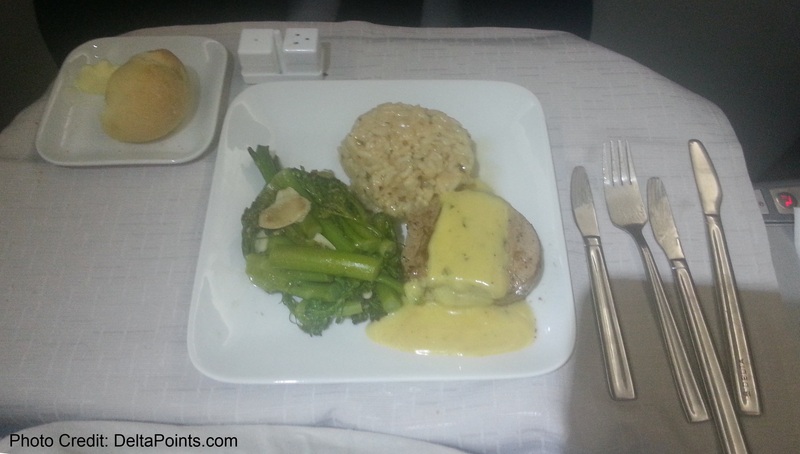 The broccoli was OK and the risotto was good. Then time for the best part. Time for the dessert cart. 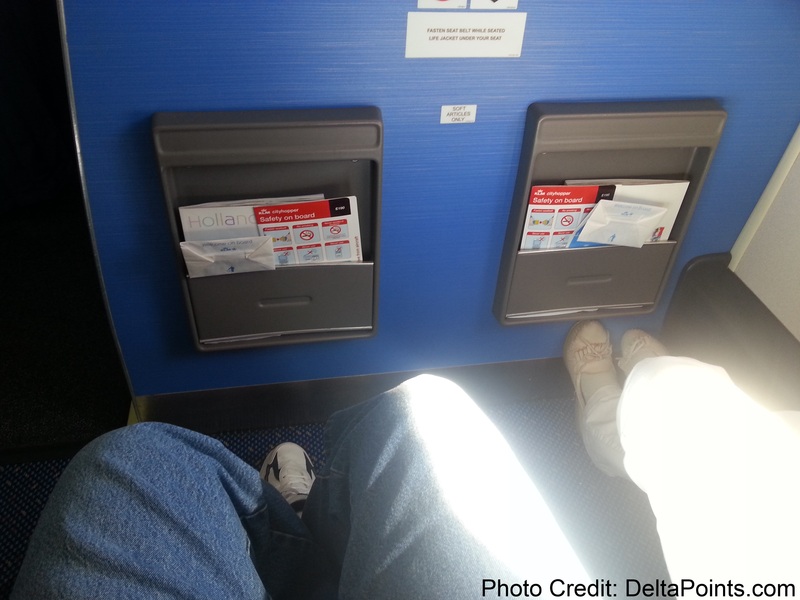 They often have the same fare on each flight. They offer a cheese plate, some small tarts and vanilla ice cream with caramel or chocolate (or both) and nuts, whipped cream and a Pirouette Rolled Wafers stick (love those)! After a cognac I was out like a light and slept well and through breakfast and awoke just before landing in Stuttgart. This was my first visit to STR airport and I was NOT impressed. Unlike Amsterdam you have to exit security (kinda like SFO) and walk to the next wing. Now I did not have a boarding pass for the next two legs. 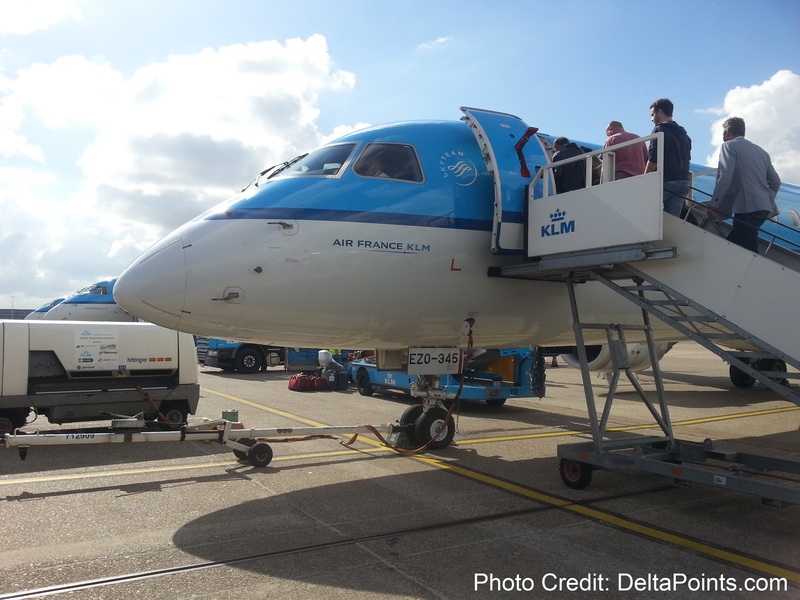 I went to the Delta desk, they sent me to KLM. KLM wanted to charge me for my already checked luggage, I said really, we are in business and I am a Diamond Medallion, so they sent me over to another KLM desk (unreal). We only had 1 hr to make the connection and the inbound was late. I was getting steamed. Then, due to rushing, we get to the gate and I see an all too common occurrence, our chosen KLM seats did NOT hold even though I had picked them from my Flying Blue account on KLM.com. 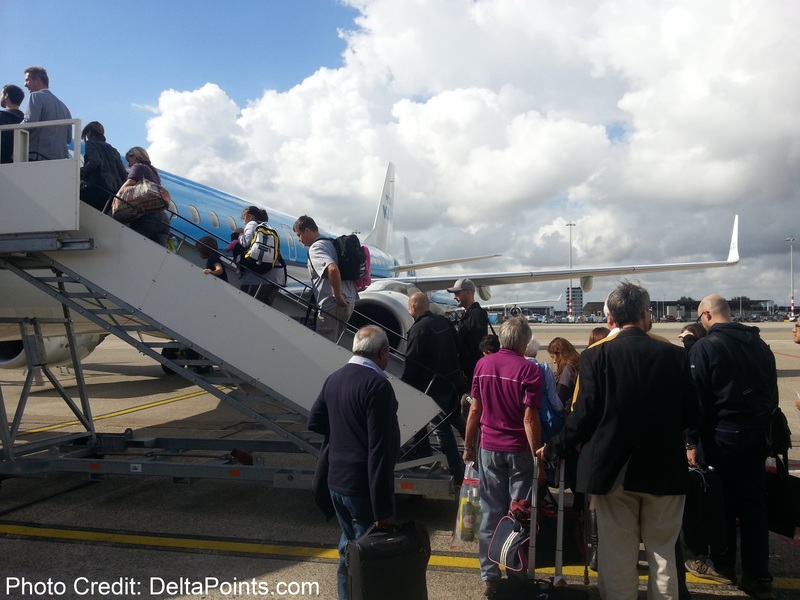 Never trust you are going to get the seats you want with KLM as the The Points Guy will attest to after his latest adventure in KLM Economy Comfort. I did try to get the gate agent to help out but she was completely worthless and just dismissed me! Boarding in STR was a joke too. 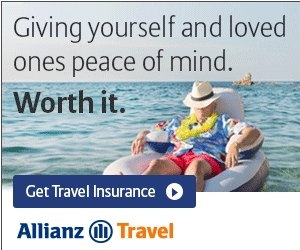 No Sky Priority! There was just a cattle call RUSH to get onboard. Since we were close to the desk dealing with “agent unhelpful” we did get to board reasonably quickly only to see what awaited us, the new, slim line, fixed position, torture seats. 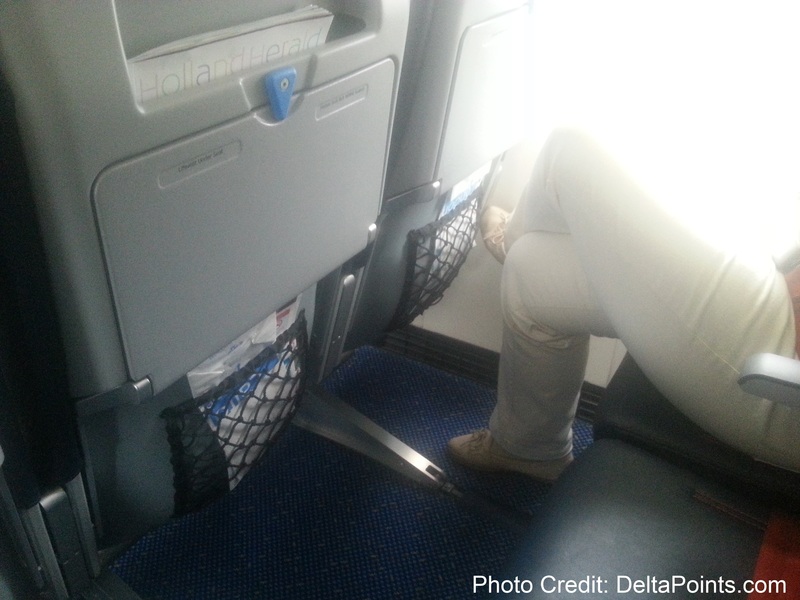 Now keep in mind that KLM does not domestically have a “real” business class product. It is a coach seat with often a center seat blocked for “your comfort” as we call it a “Tommy Class” seat coined from the MegaDO events. I wanted row 1 on both flights but was put in 2 and 3. 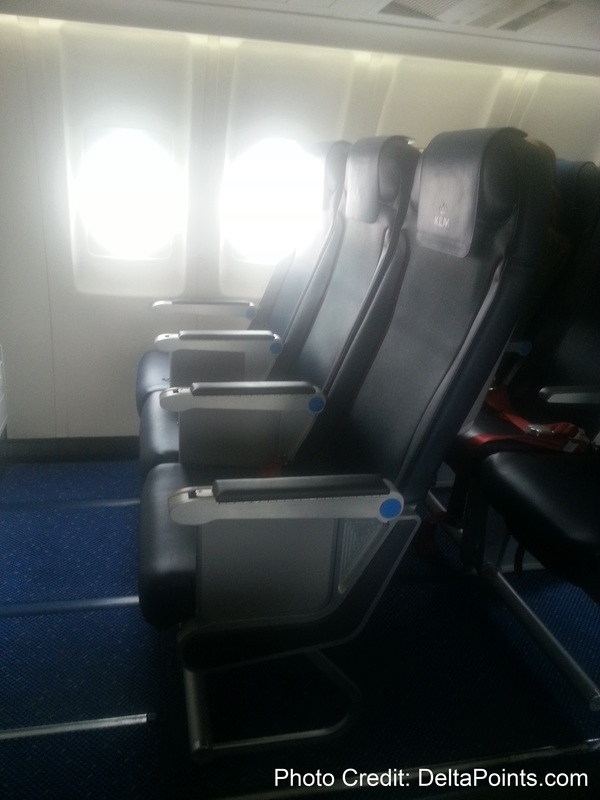 With the fixed row 1 armrests it was just as well to sit in row two on this bird. 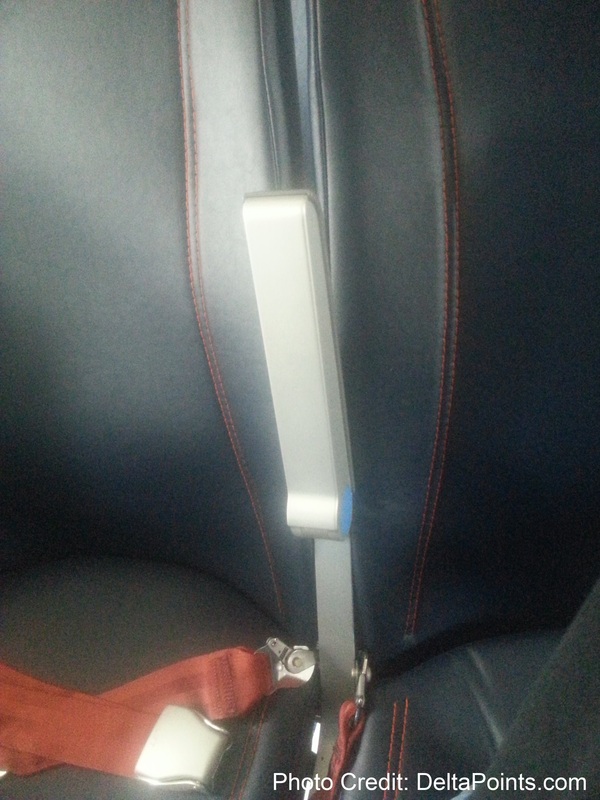 But talking arm rests, this is one more thing to HATE about these seats. They do not fold up and “hide” between the seats at all. So, either you have these ½ tiny things in the way or stabbing you in the side if you fold them up (what idiot designed these things and what were they thinking?)! I can not tell you how much I despise these seats and just how bad they are. Uncomfortable, not reclined enough and like sitting on a wooden school bench from the 20’s. Plus leg room is cramped. I could go on and on but you get the idea. 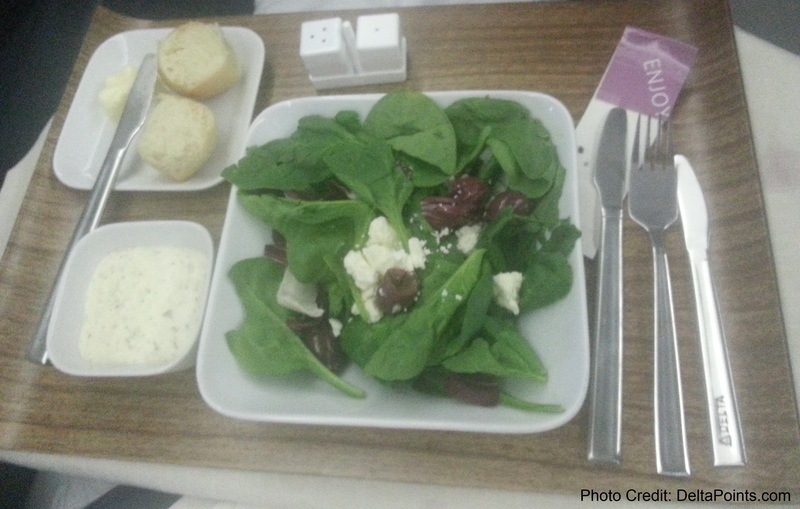 Breakfast was lite but enough since we snoozed through the Delta one inbound to STR. 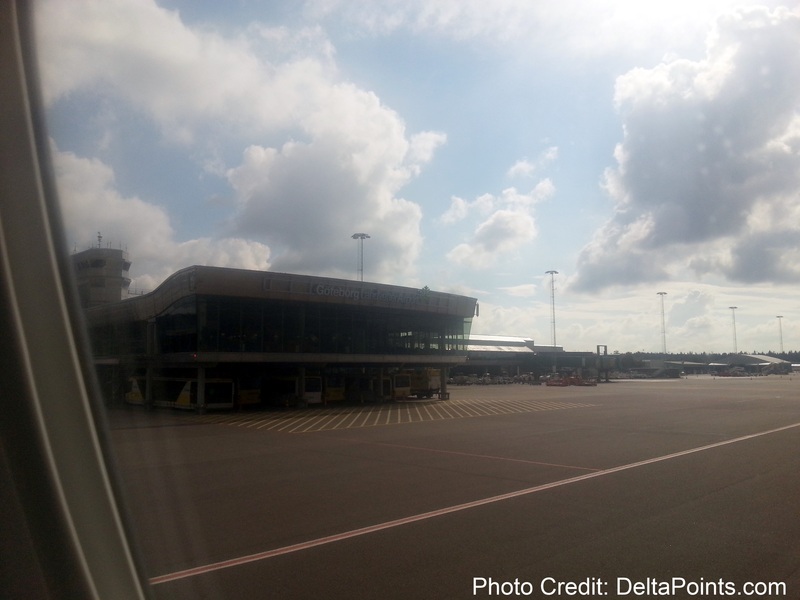 We had a tight connection in Amsterdam but since we had entered the EU in Stuttgart we already had our boarding pass for the next hop and it happened that we parked just a few gates over from our next one. Perfect! Well, until we found out it was a bus gate. Ugg. 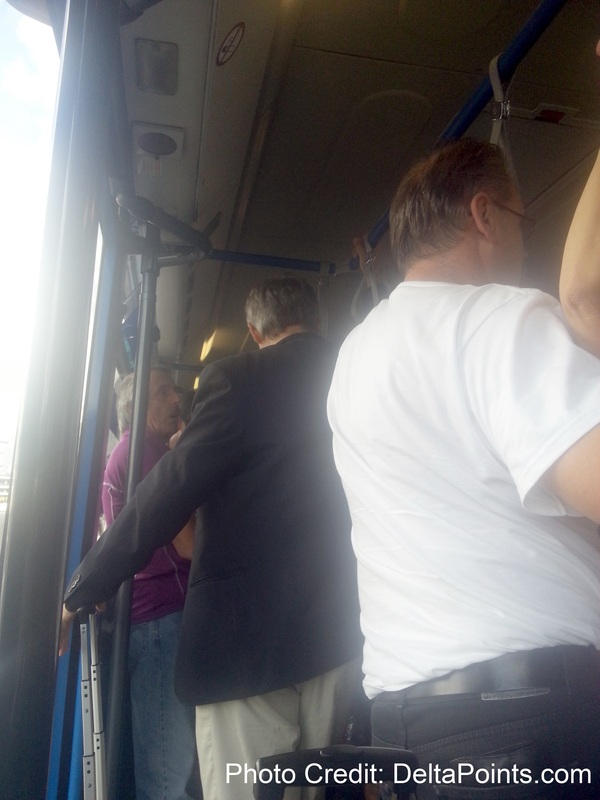 We took our time and waited outside as the eager Swedes boarded. No rush, it was an amazing day and it felt great to just stand and soak up some sun. After everyone was done we moved to the back of the queue to board and found 1st class empty. Perfect and this allowed us to claim row one. This regional had 2+2 configuration but did have the old seats that reclined and had a bit more leg room as you can see. Nice. The only other people who ended up upfront was a crew repositioning to GOT. Lisa went to sleep but I was awake so had a light lunch on the ride up to Gothenburg. 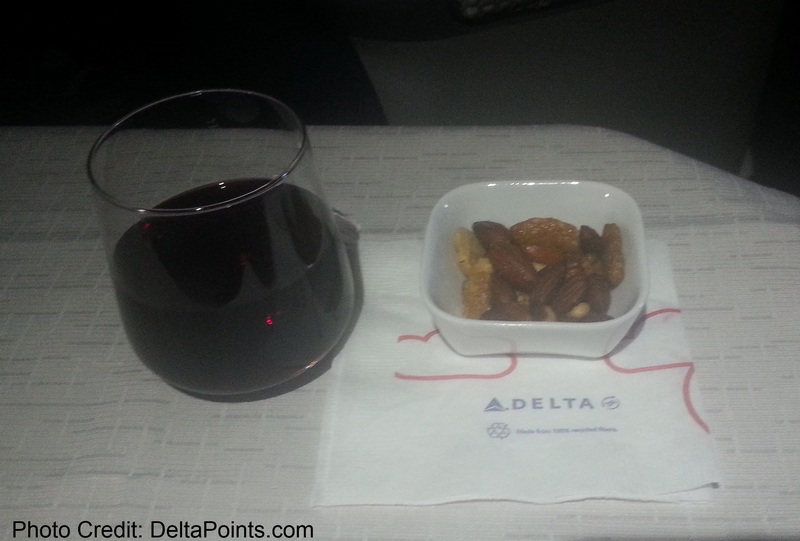 It was not the best but worked and is miles better than anything Delta offers on a short 1-ish hr hop. 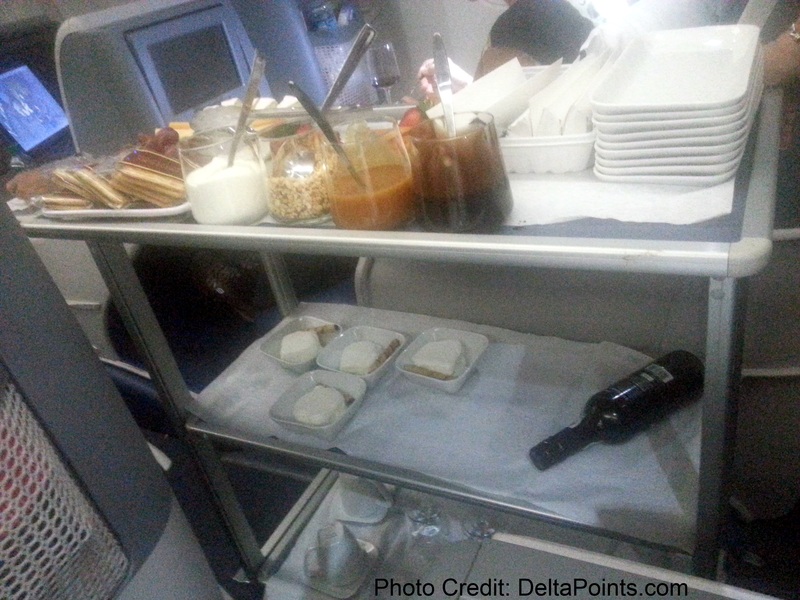 But, I would trade the food for a good seat that Delta does provide (and no wifi on KLM). 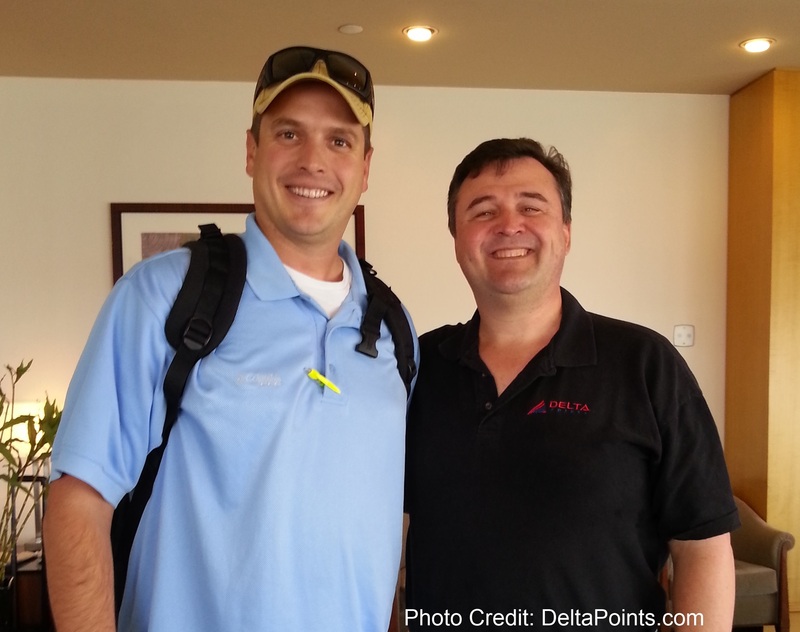 ← Rookie Wednesday: How to contact Delta when you need to!